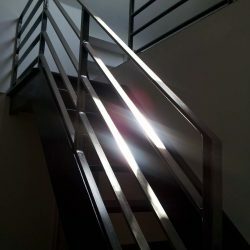 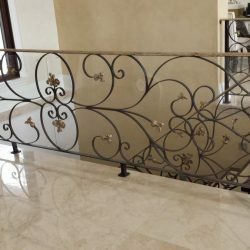 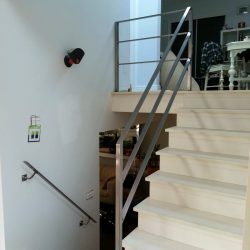 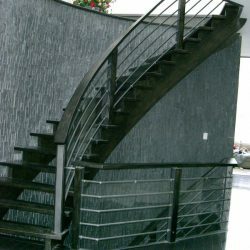 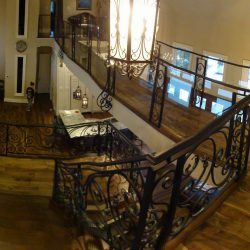 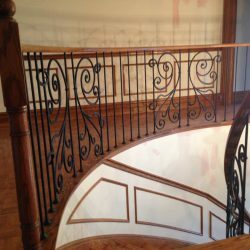 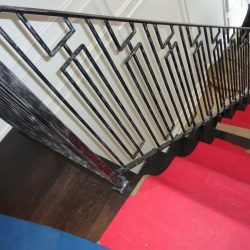 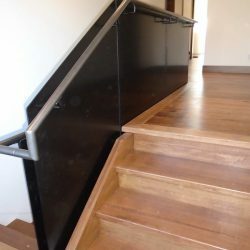 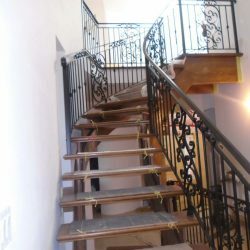 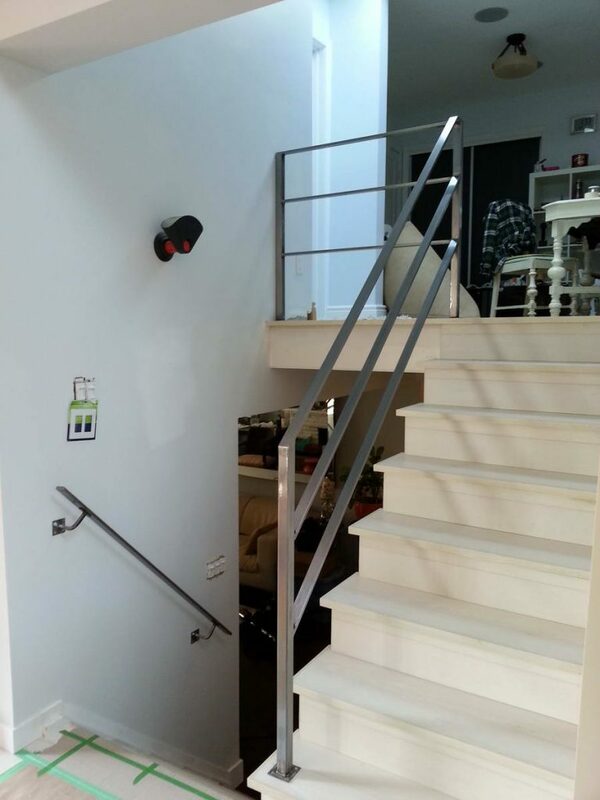 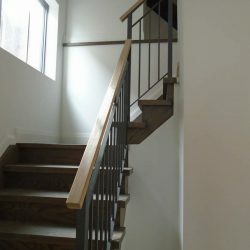 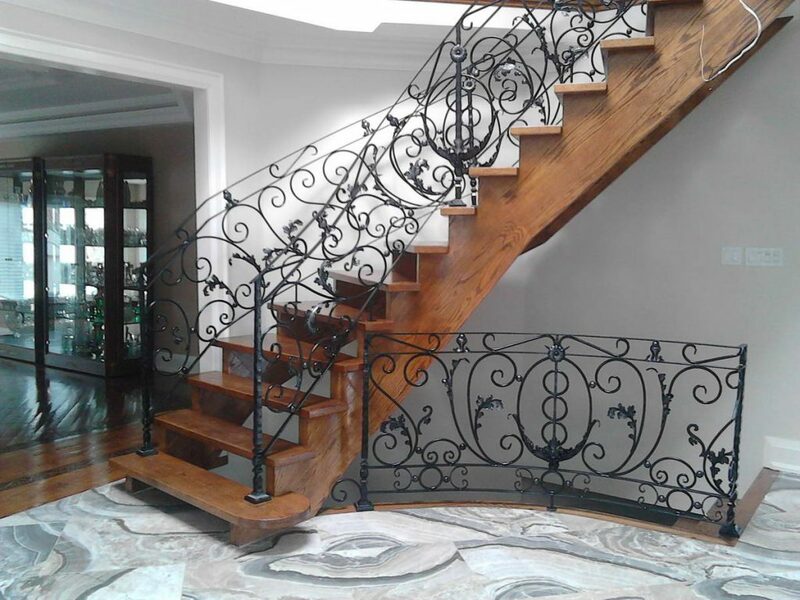 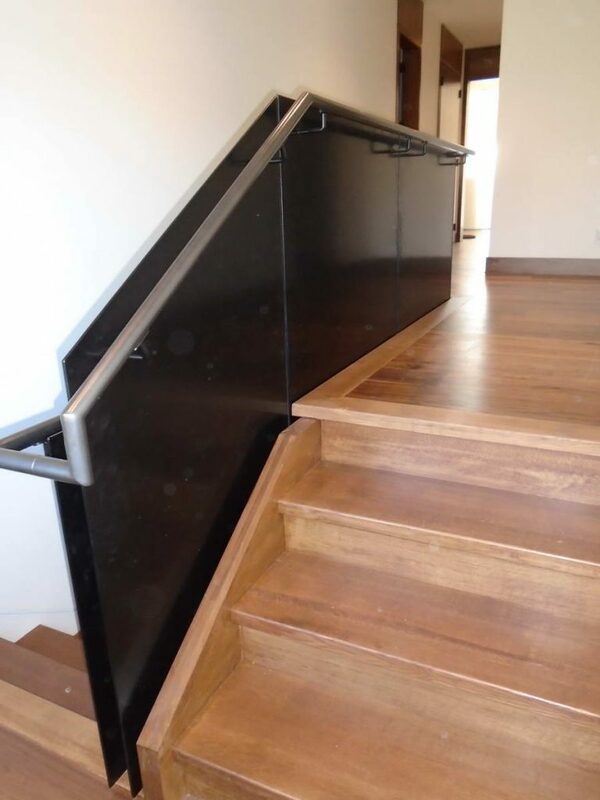 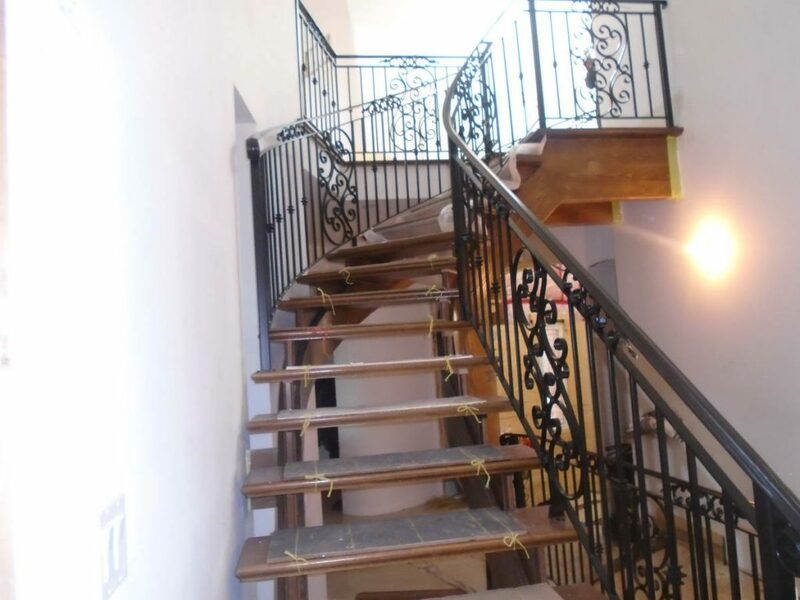 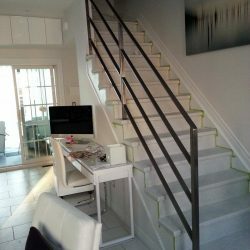 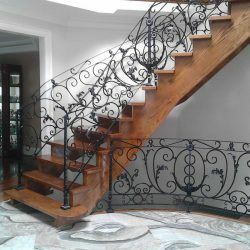 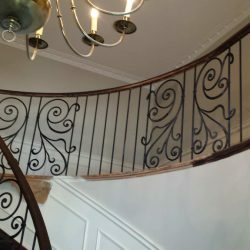 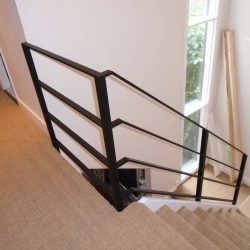 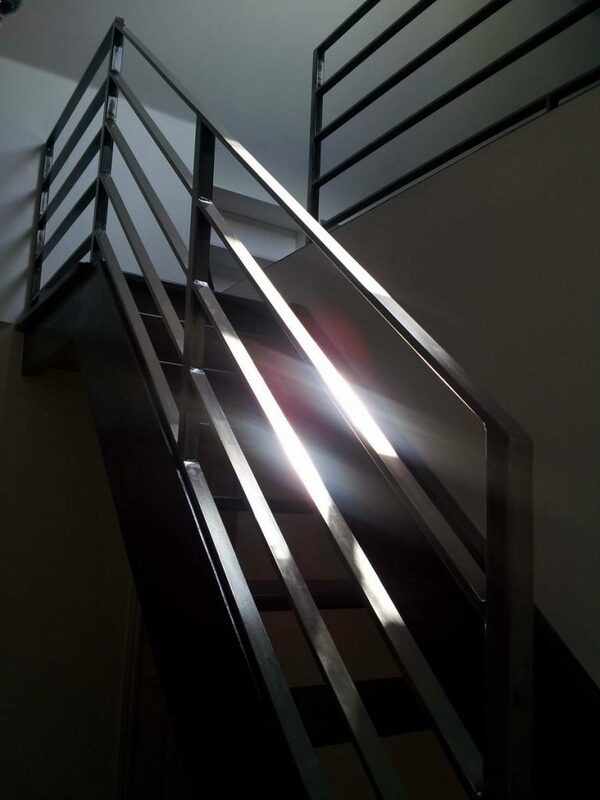 Railings of all kinds are necessary for our safety on stairs and in ramps, and indoor railings can accomplish that goal while complimenting the decor of our space. 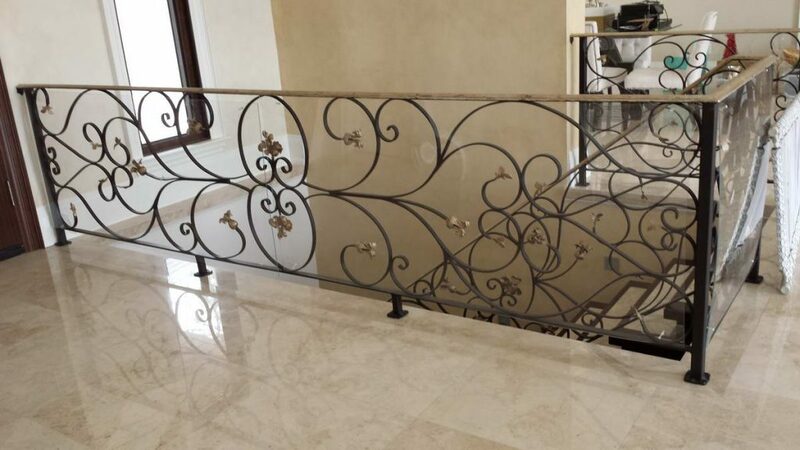 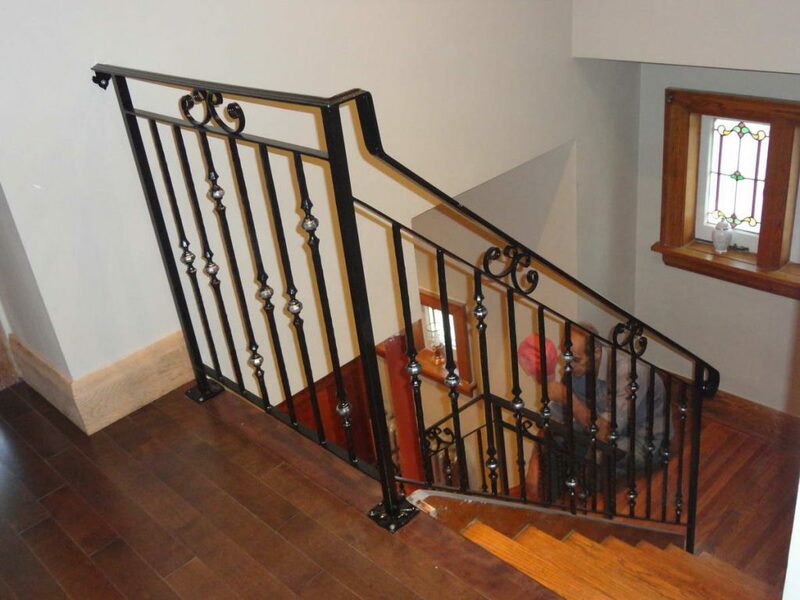 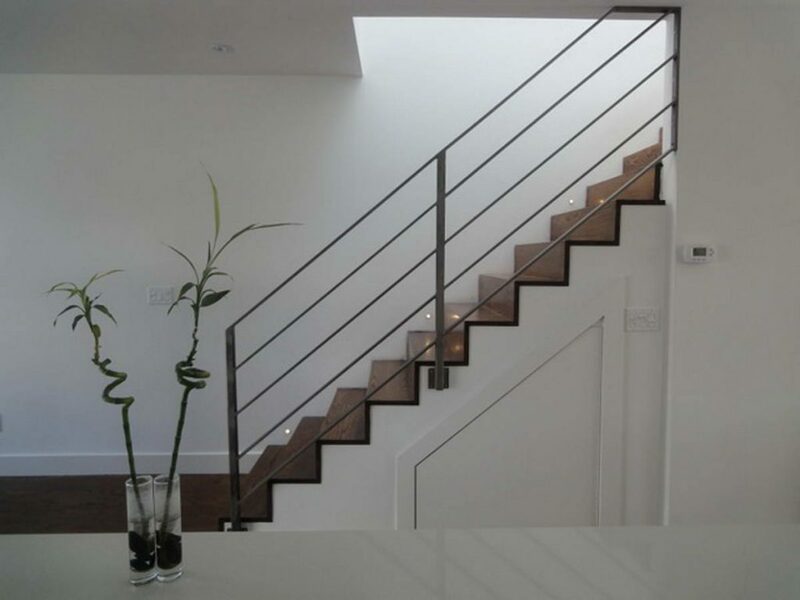 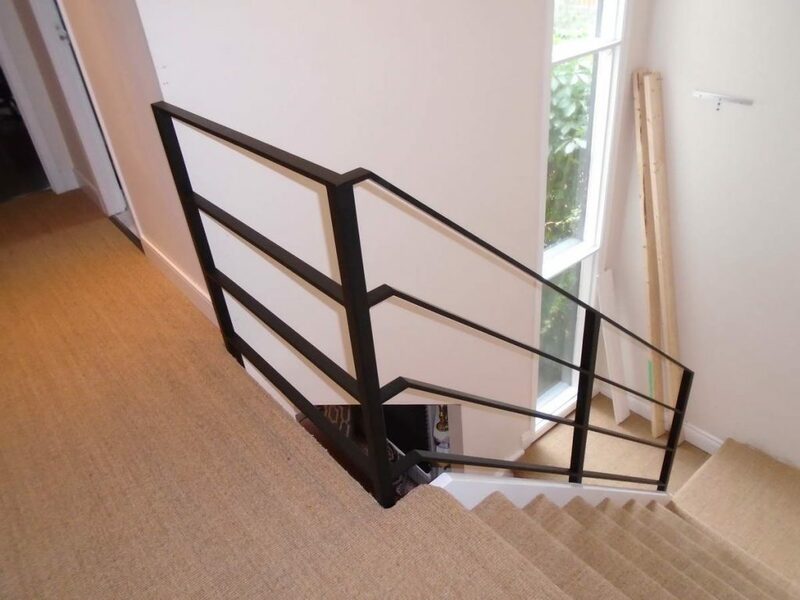 Our indoor railings are manufactured in-house to ensure they meet the highest standard of quality, and our custom options will ensure that you get exactly what you want. 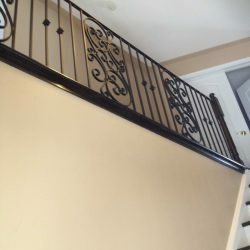 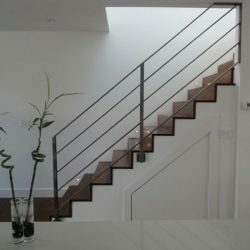 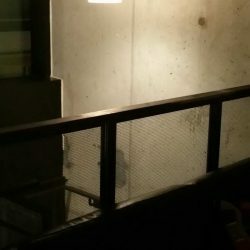 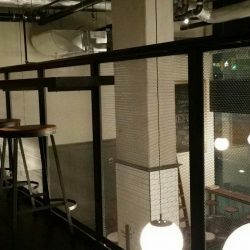 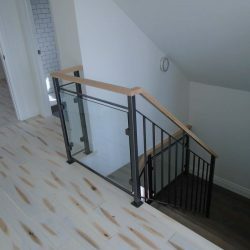 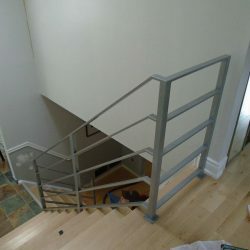 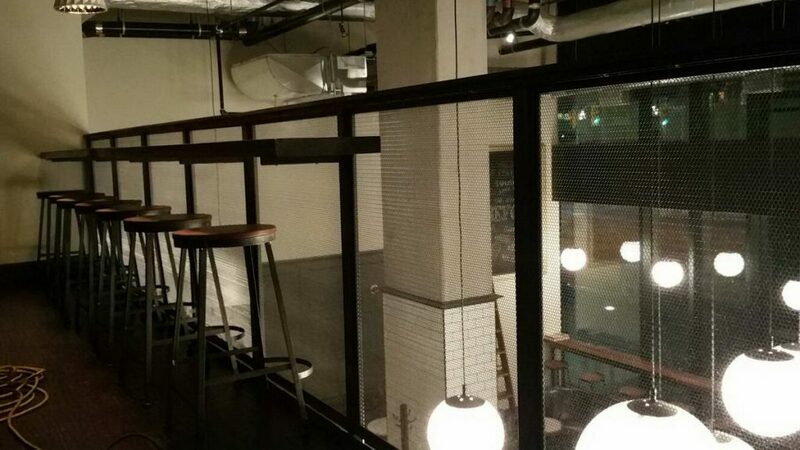 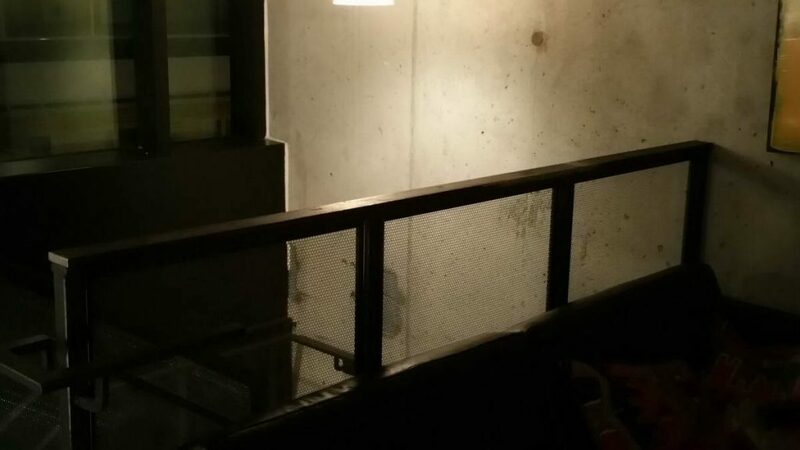 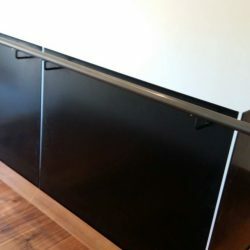 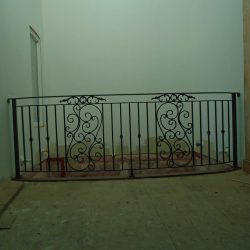 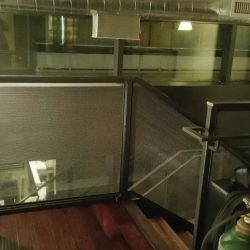 Where Can Indoor Railings Be Installed? 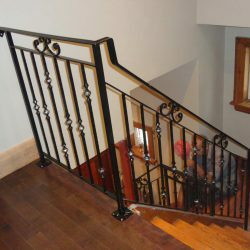 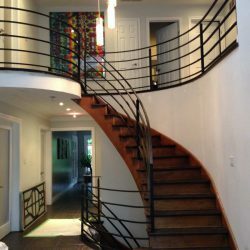 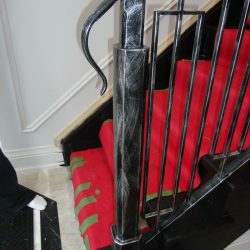 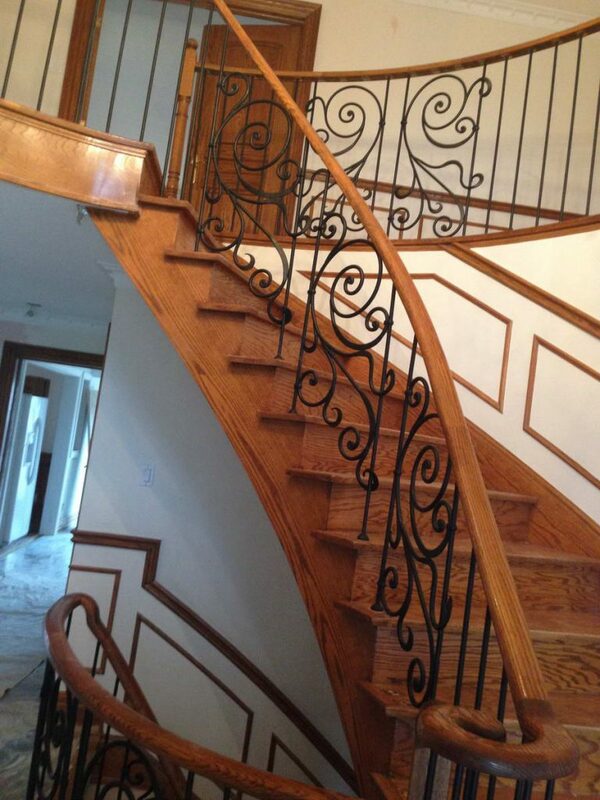 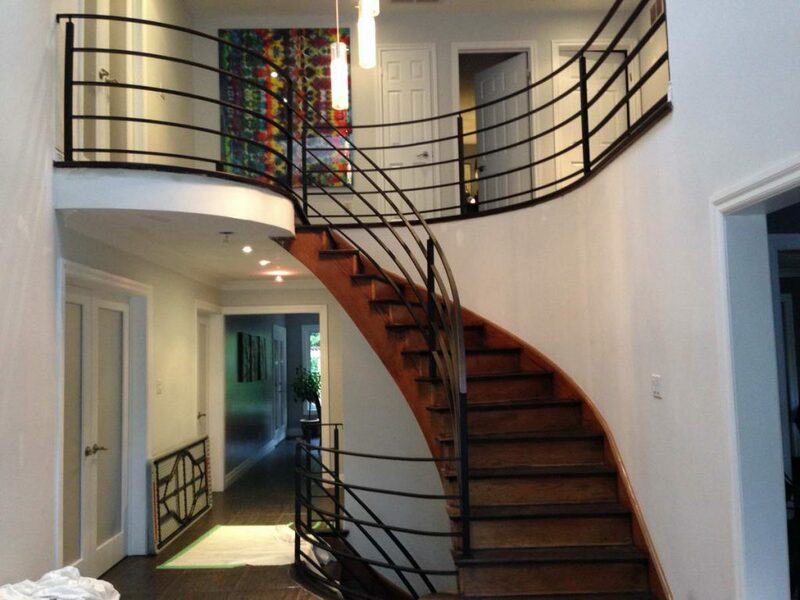 Stairway Railing: are necessary for safety, but can also be a style statement. 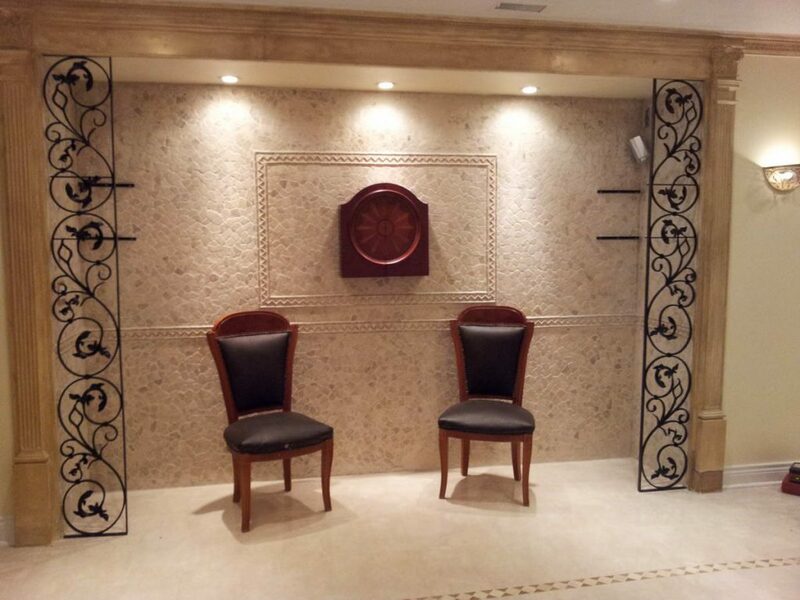 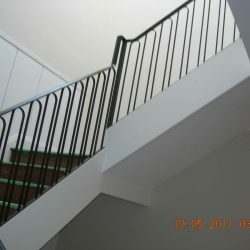 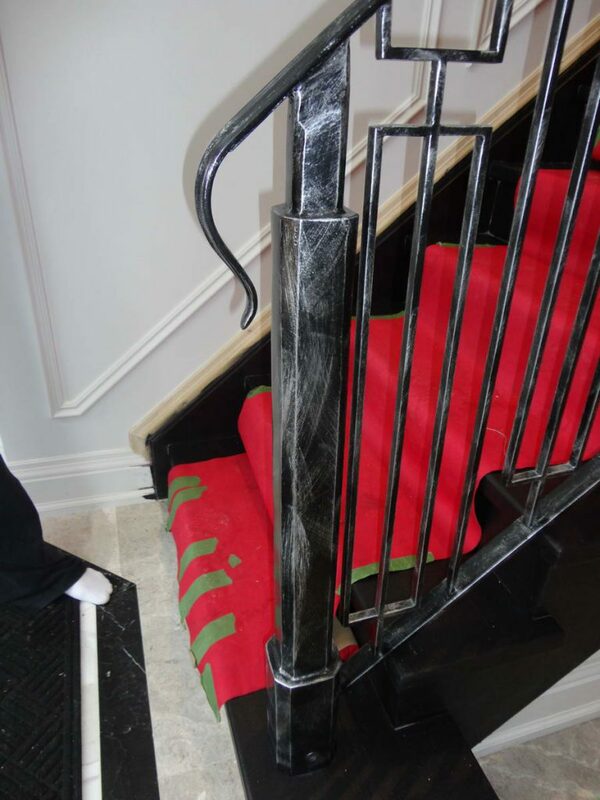 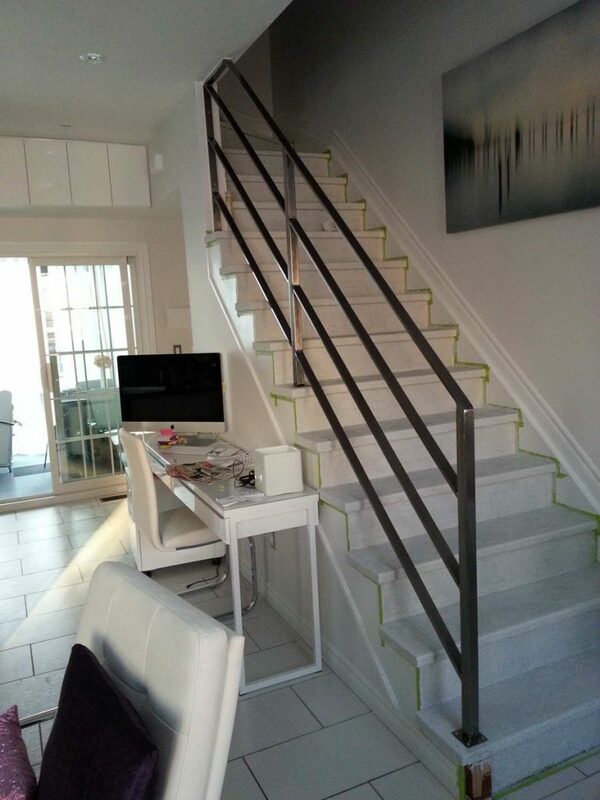 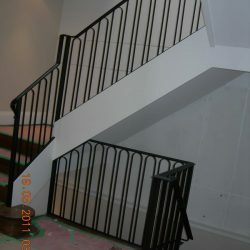 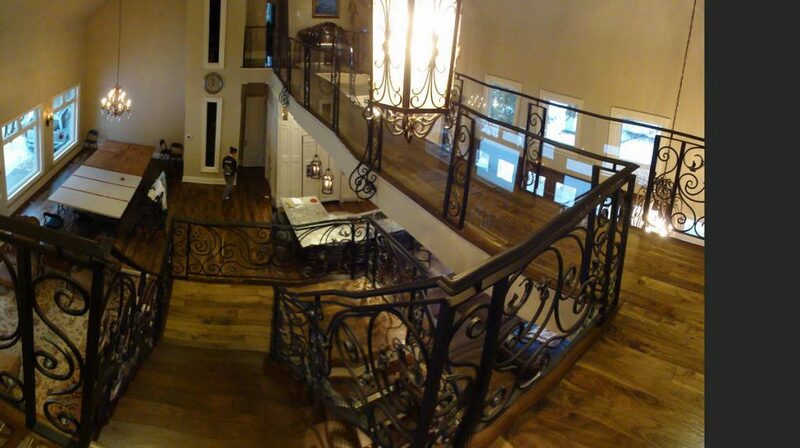 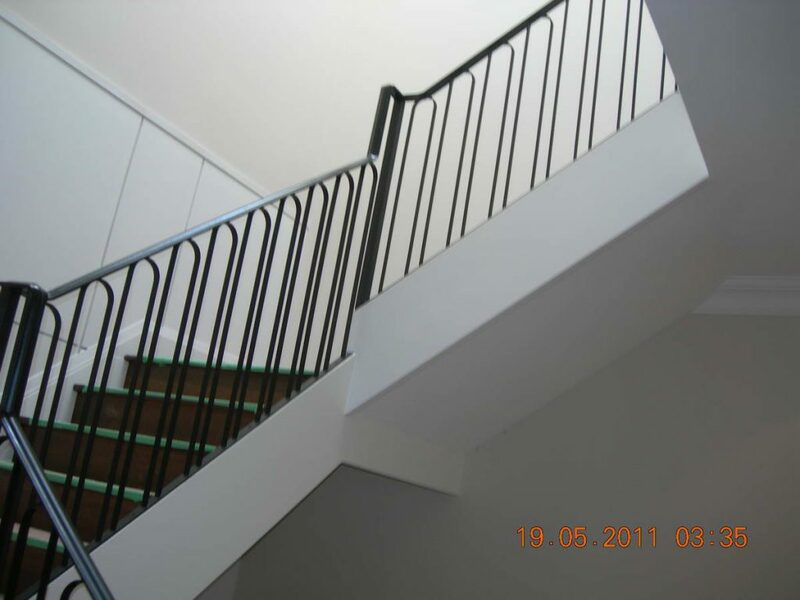 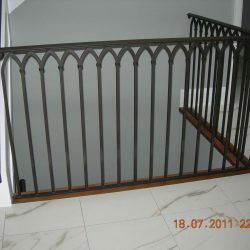 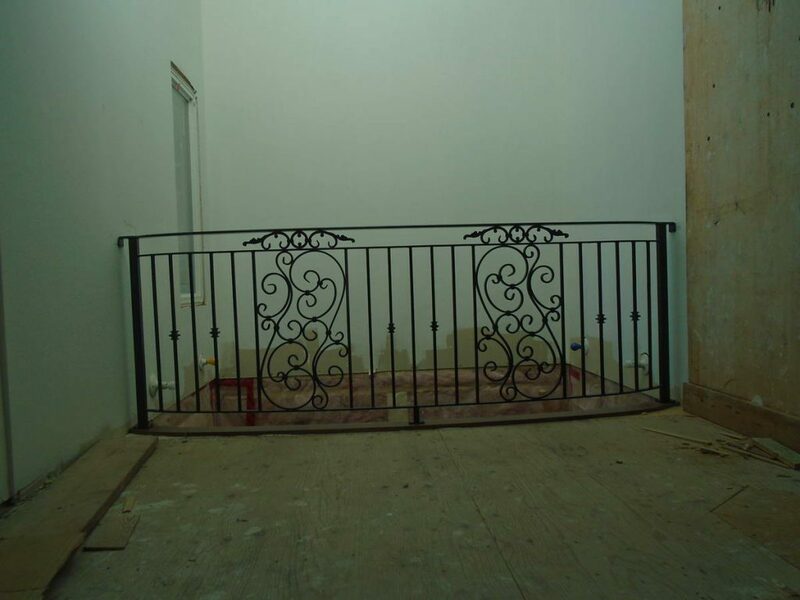 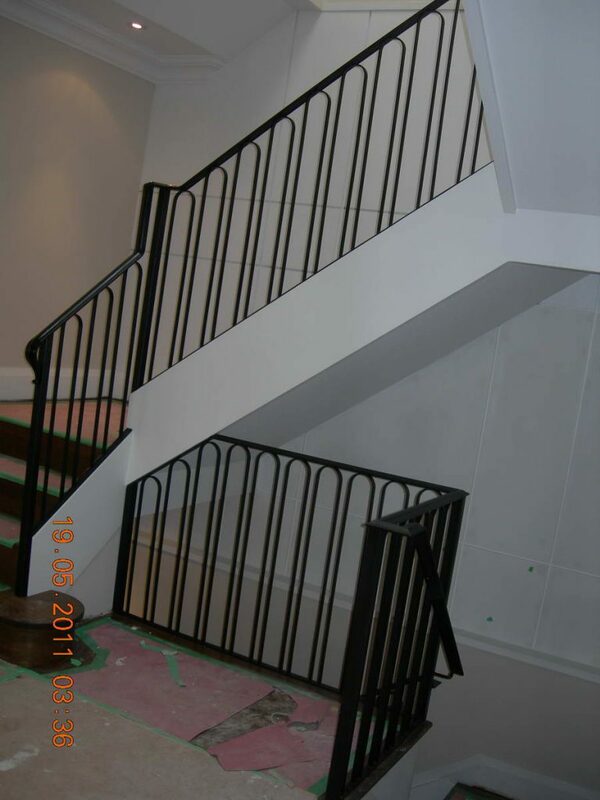 We provide quick and easy installation of these indoor railings in any home and business. 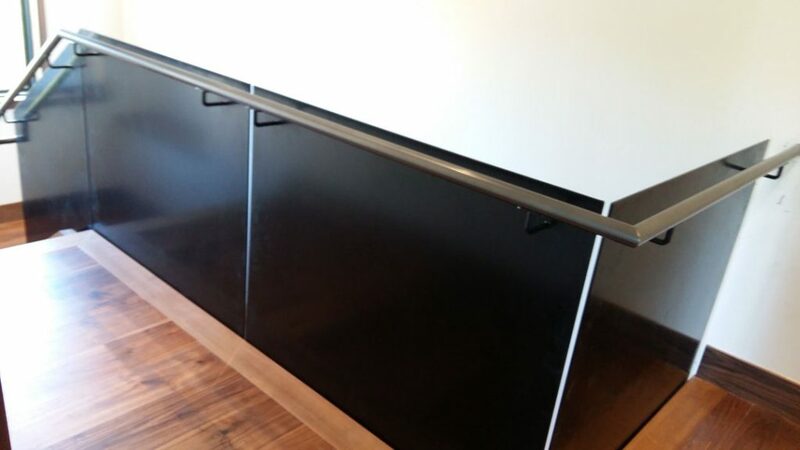 Bathroom Handrails: These handrails are vital for bathroom safety; we provide fast and easy installation within one day on both tiled and untiled surfaces. 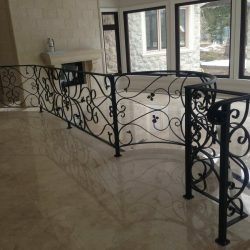 Guardrails: This type of railing varies in structure and material, and is typically seen in open spaces in need of extra safety precautions. 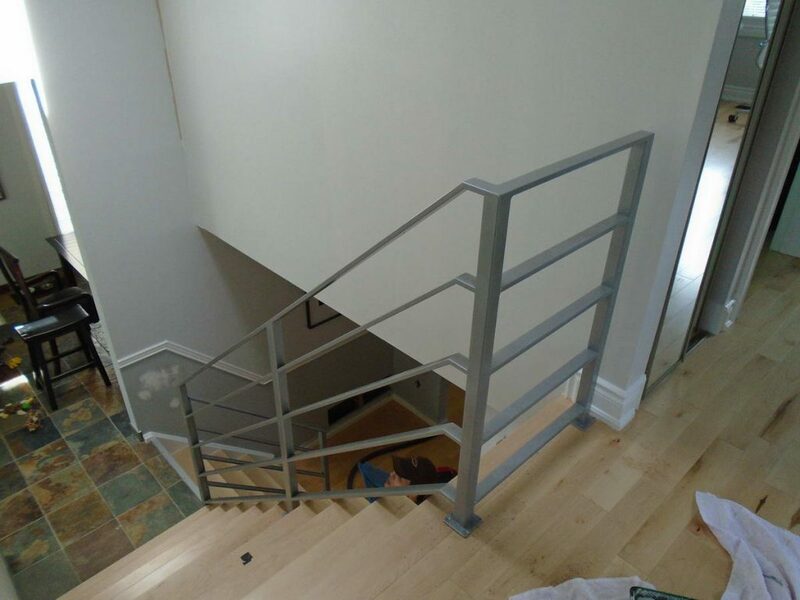 Some homeowners with small children will opt to install guardrails in order to keep their children safe, and we have many custom options that are properly sturdy and reliable to ensure that. 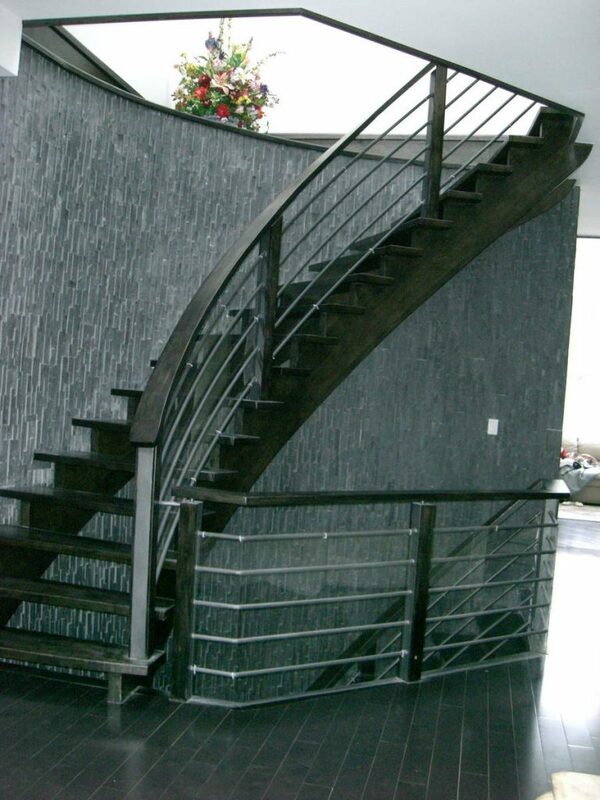 Modern Vibe: Tempered glass and steel gives your space a stylish urban look that will complement any existing design. 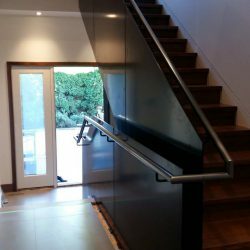 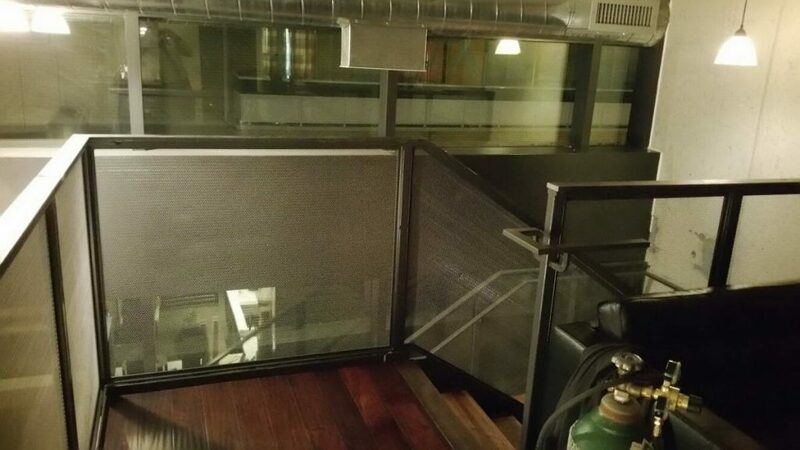 Perfect for Small Spaces: It is a known fact that glass visibly enlarges spaces, therefore installing glass railing in a small space can have great aethstetic benefits. 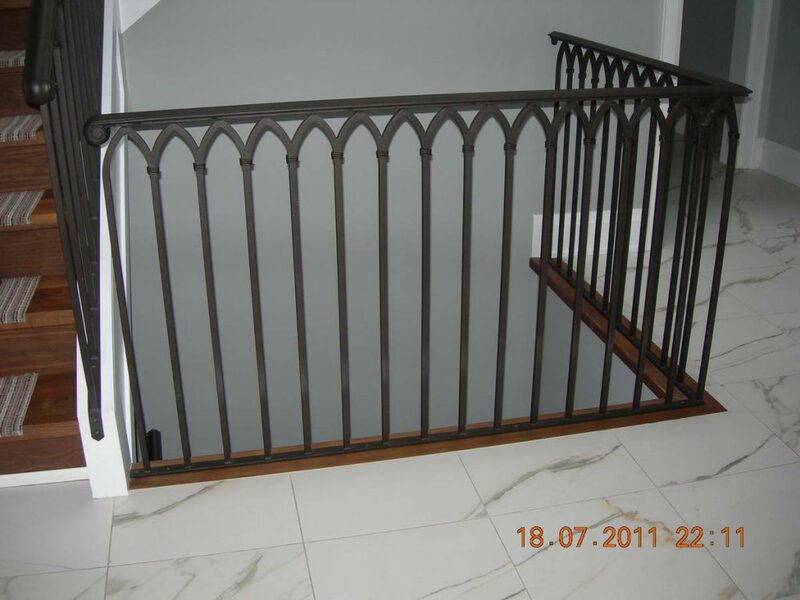 Easy to Clean: Little to no maintenance is required, unlike wood or iron. 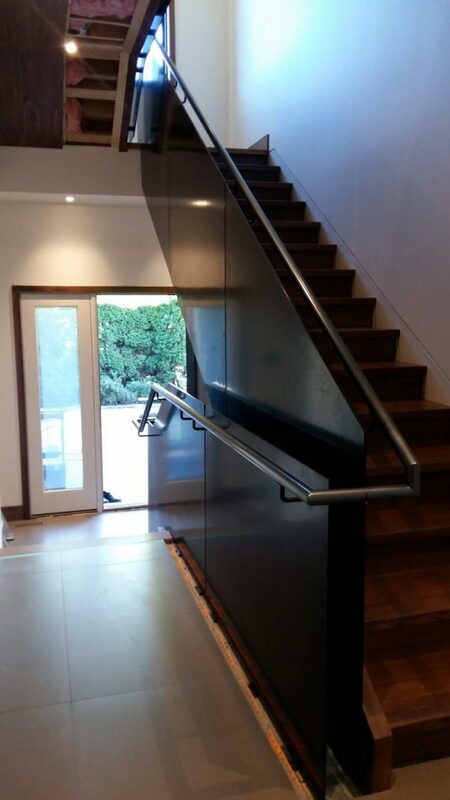 Safety: Indoor glass railing are fabricated with special tempered glass that is extra strong and thick. 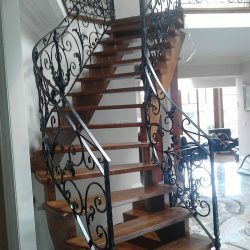 In the event of a break it shatters in million of small, blunt pieces that are designed to not pose a cutting hazard. 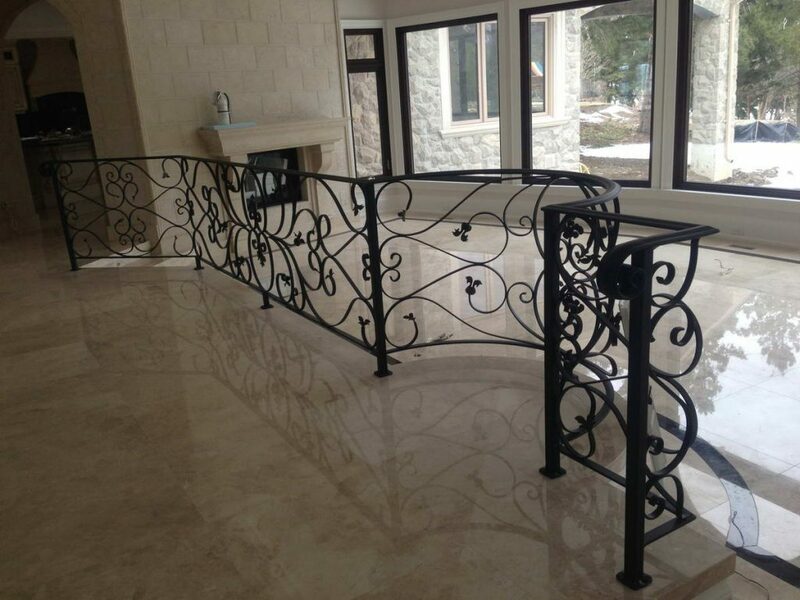 Endless Customization: There is a wide variety of styles to choose. 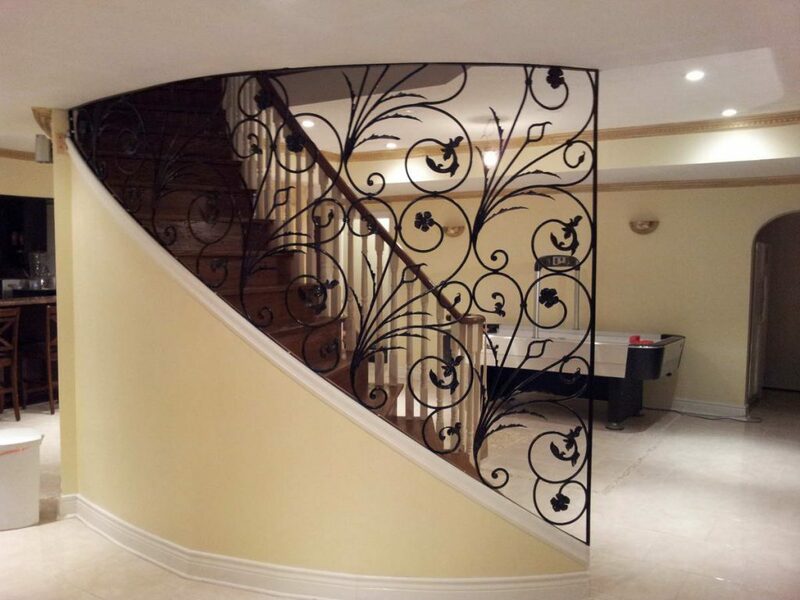 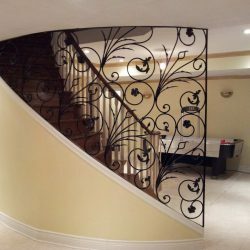 Here at Railings Toronto we use cutting-edge industry technology that allows us to provide our clients with their ideal, colour-customized solution. 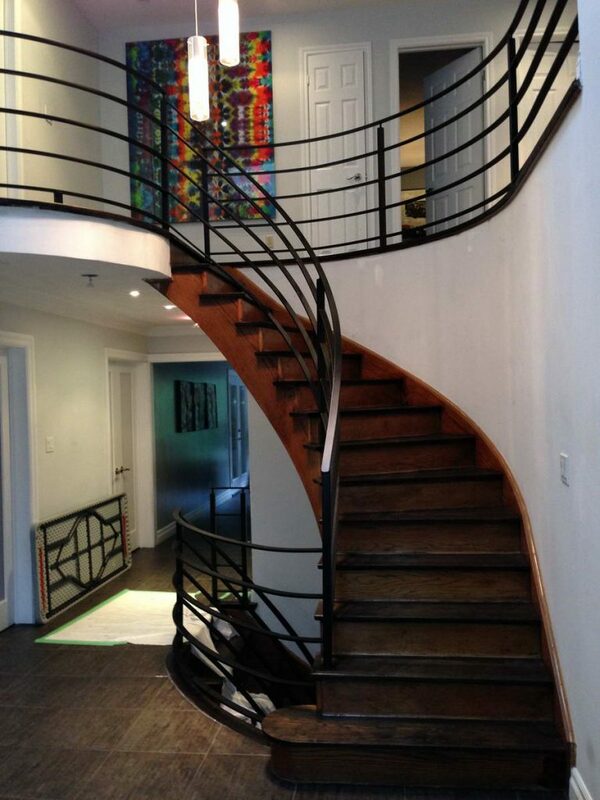 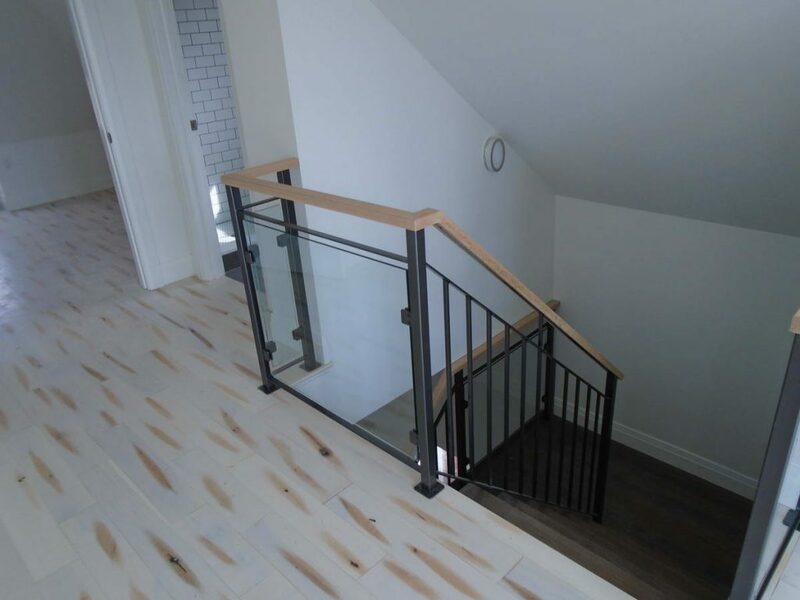 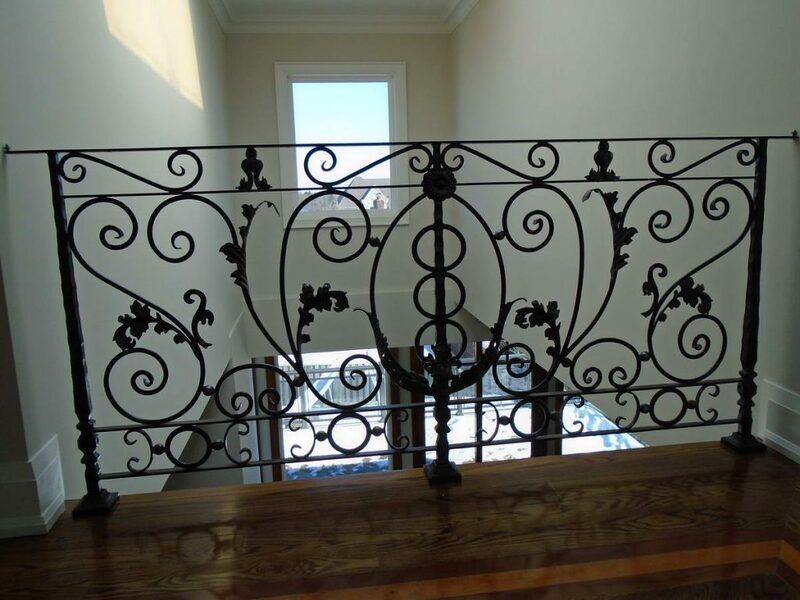 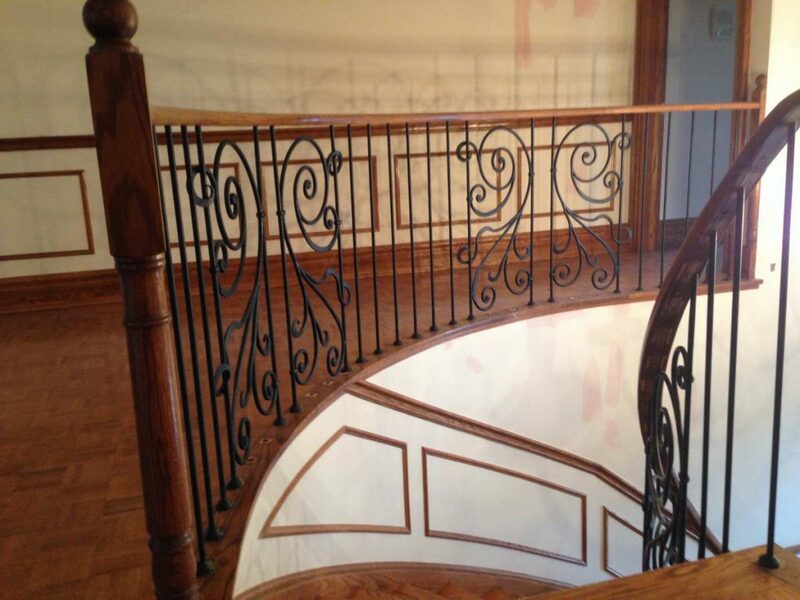 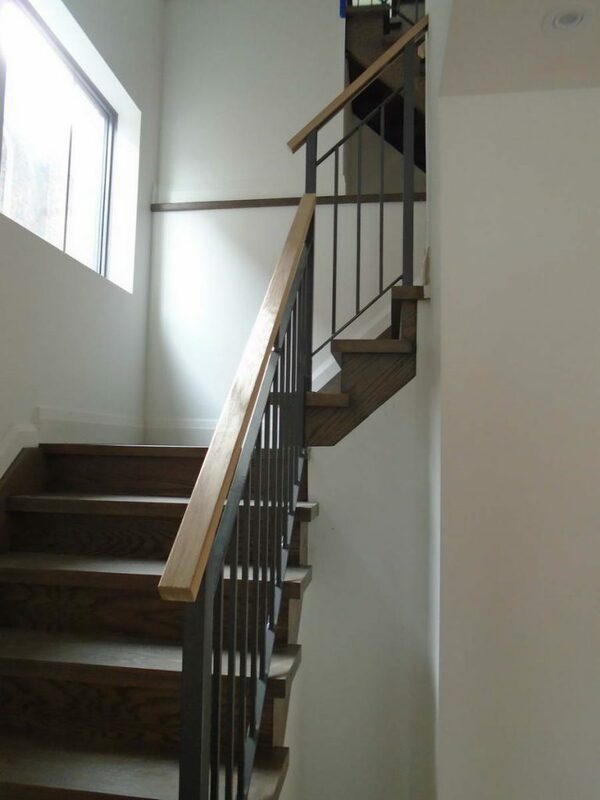 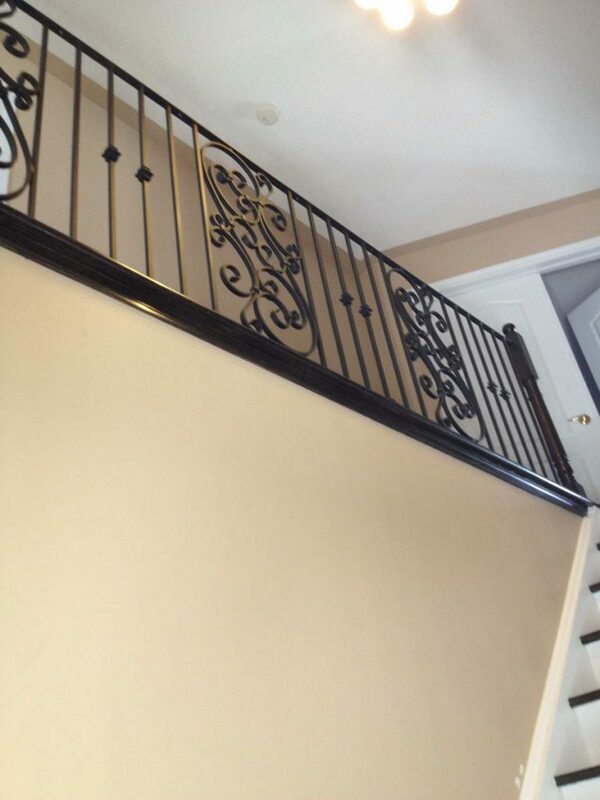 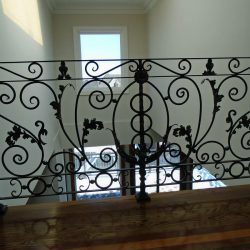 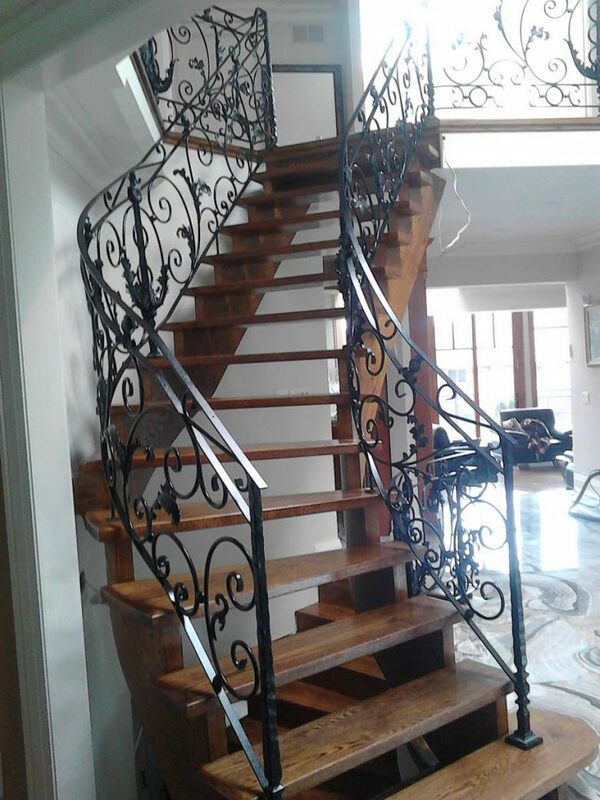 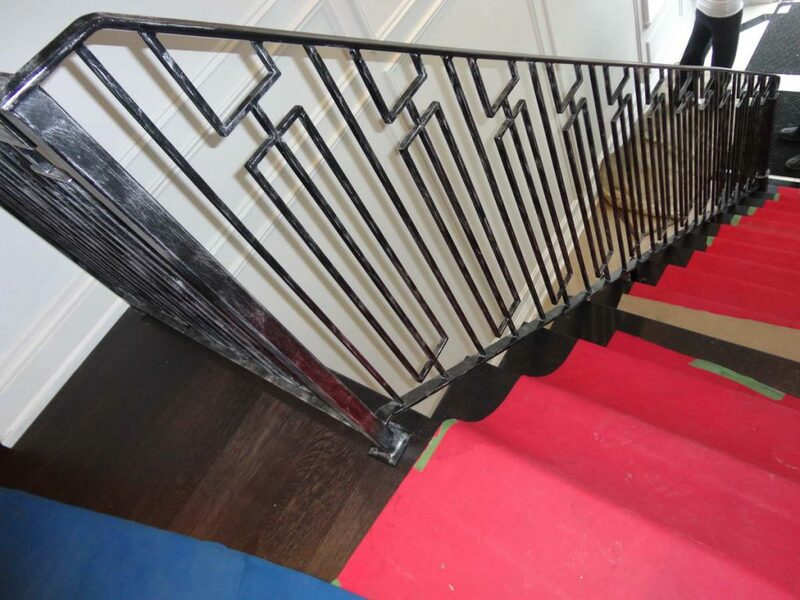 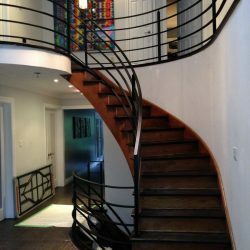 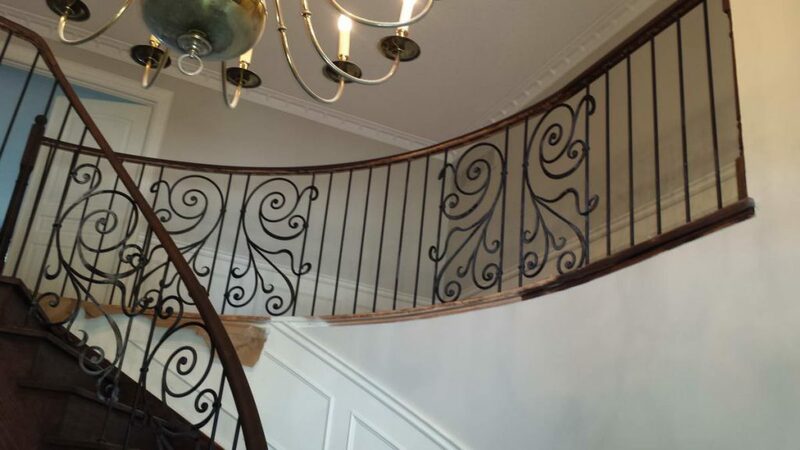 Railings Toronto has serviced residential and commercial projects of all sizes in the GTA for years, and we are proudly one of the top railings providers in the region. 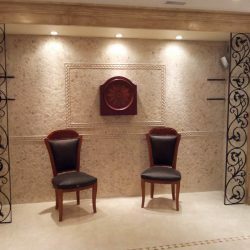 Contact us with your next project and our team of experts will help you design exactly what it is you need and provide you with a fast, hassle-free installation. 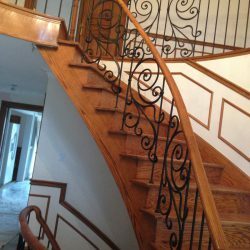 Give us a call today and book an appointment!